Does your brain need refreshing after all the politics? I know mine does. I am feeling weary. 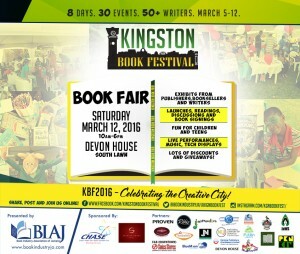 What better way to indulge in mental relaxation and pleasure, then, than to participate in the Kingston Book Festival? The first public event, a “Love Affair With Literature,” will be on Sunday, March 6 (11:00 a.m. to 1:00 p.m at the University of the West Indies’ (UWI) Faculty of Humanities. It is free and open to the public. On that Sunday morning, you will be able to delight in the poetry of Vladimir Lucien, Writer in Residence at UWI. The St. Lucian’s début collection Sounding Ground is the overall winner of the 2015 OCM Bocas Prize. You will also be thrilled to hear (and to meet) Jamaica’s award-winning poet and writer of fiction and non-fiction, Olive Senior, who is traveling to Jamaica specially for the Kingston Book Festival. They will be joined by storyteller A-dZiko Simba Gegele and poet Mel Cooke. What a delicious start to the week-long book fest! 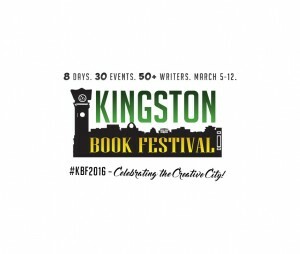 The Kingston Book Festival is more than a purely literary festival, however. This is where it differs from the Calabash International Literary Festival, which spreads its beautiful wings every two years down in Treasure Beach, St. Elizabeth. It is about the business of books, as well as catering for readers, writers, students of all ages, and book lovers. So, there will be special events for publishers (including digital publishers), booksellers and anyone who has anything to do with books and the production of books. It is also, importantly, about literacy. 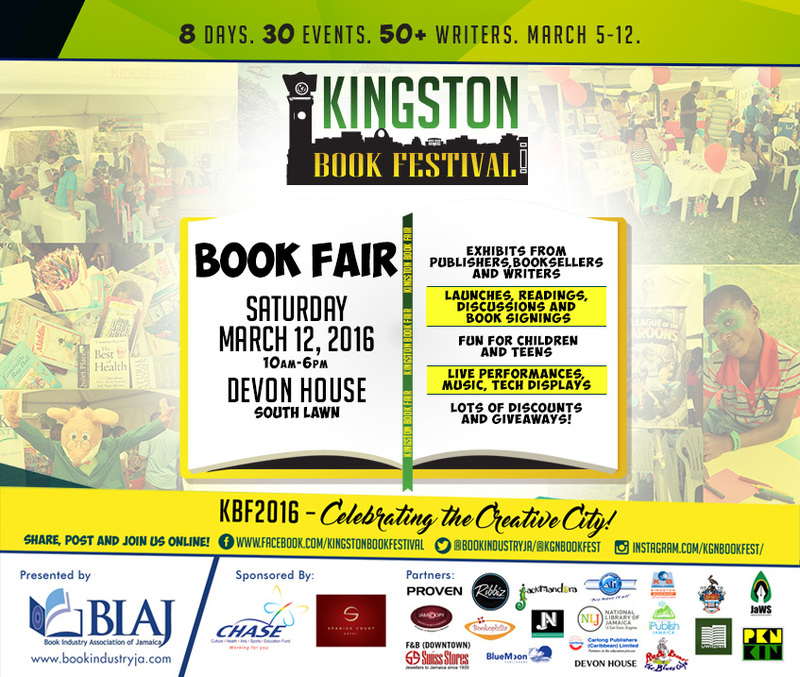 The range of activities is quite breathtaking; for an up to date schedule, go to the Kingston Book Festival Facebook page. There is simply too much to mention in one article! Troy Johnson, founder, President and webmaster of the African American Literature Book Club (AALBC) will be in Kingston for the Book Festival. 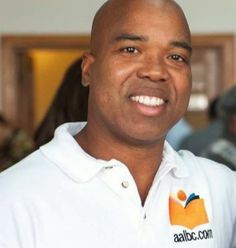 Troy Johnson, President, founder and webmaster of the African American Literature Book Club (AALBC), will be the special guest at this year’s festival. AALBC.com (African American Literature Book Club) is the oldest, largest, and most frequently visited, web site dedicated to books by or about people of African descent. Mr. Johnson has a wealth of knowledge and expertise in internet-based businesses focusing on books. He is an educator, too. Having read his biography, I am sure he will bring energy and inspiration to the Festival. 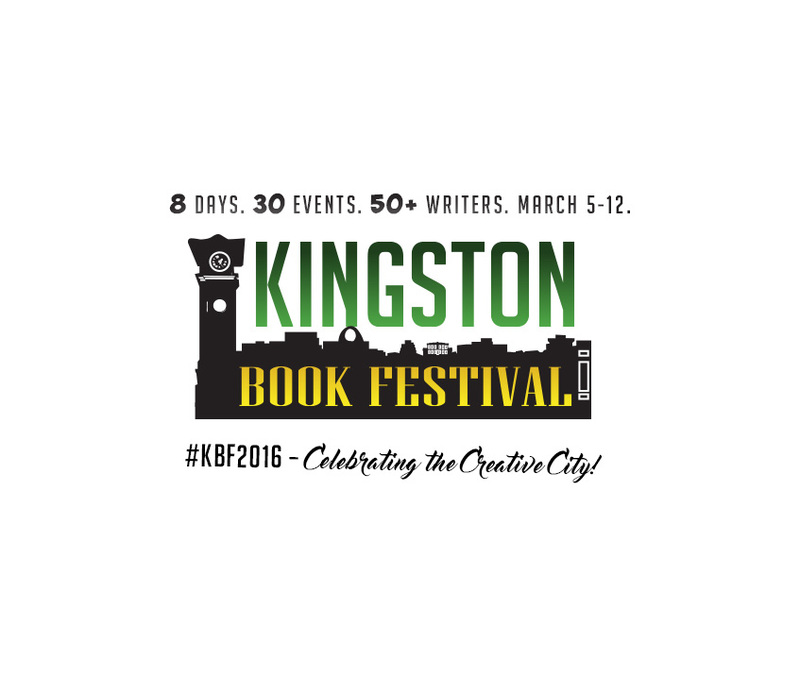 One aspect of the Kingston Book Festival that really appeals to me is that it has “heart” – a social conscience, if you will. The Book Industry Association of Jamaica is coordinating High School and Primary School tours with selected writers and publishers, encouraging literacy and reading. It is also organizing readings at three correctional centers; and donations of books and learning resources to pediatric wards along with Carlong Publishers. What impresses me most of all, however, is a special BIAJ/Kingston Book Festival project in support of the Centre for the Investigation of Sexual Offences and Child Abuse (CISOCA), a branch of the Jamaica Constabulary Force, which does critical work every day. However, it is very low on resources and does not have public information material to distribute to those who really need it. After meeting with CISOCA, the BIAJ decided on an initiative, using the resources and available skills of its members and several local partners, to redesign all CISOCA’s existing communication material (brochures, pamphlets) used in community outreach. It will also provide them with an initial print run of 35,000 hard copies and digital material, to be shared on their website and social media. The first handover of brochures will take place at the Festival. The BIAJ invites more partners to come on board! 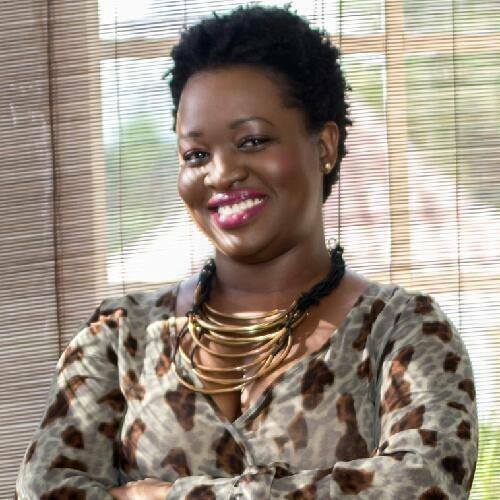 Chairperson of the Book Industry Association of Jamaica (BIAJ) Latoya West-Blackwood is not only tremendously focused, but is driven by her passion for books. She also cares deeply about literacy in Jamaica. A couple of other highlights must be mentioned, here. Firstly, the BIAJ will hold a one-day workshop on Friday, March 11. Topics will include social media for writers, publishers and booksellers; an introduction to writing textbooks; best practices in book design; how to write marketing material for books; and the business, art and craft of writing memoirs. This is the only event that you will have to pay for ($3,000 for non-members; $2,000 for members). More details will be posted on the Facebook page shortly. Kingston was recently named a “Creative City” in UNESCO’s Creative Cities Network. It always has been. But perhaps, now at last, it is coming into its own. Yes, there is music; but there is so much more to our great capital city.